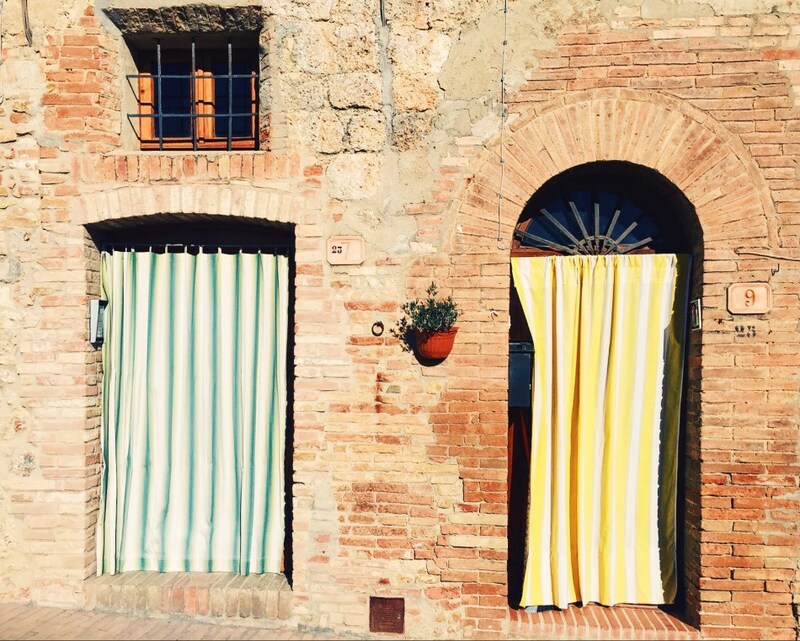 On the first days of fall, we had the honor to host Valentina Dainelli – ToomuchTuscany on our San Gimignano to Siena. 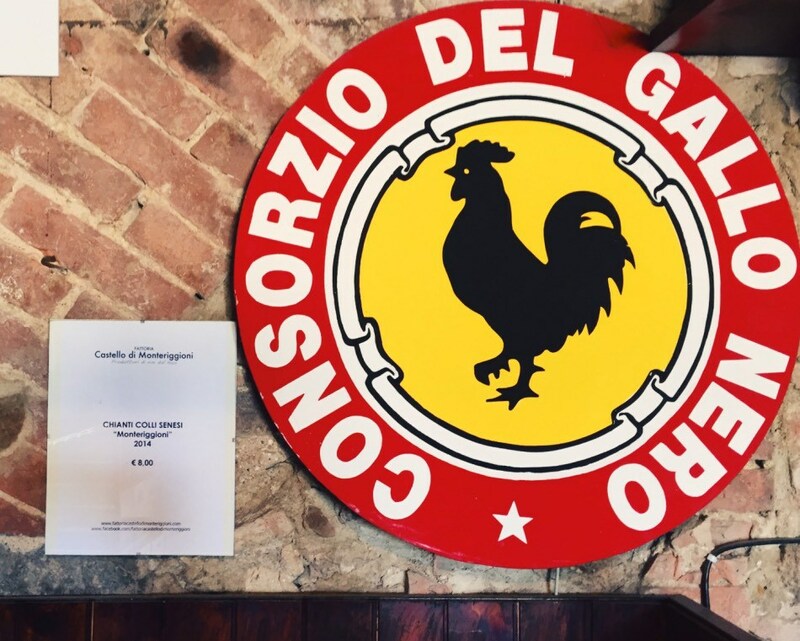 Inspired by the great time spent discovering Tuscany on two wheels, Valentina shares with us her experience through her personal blog. A month has passed since I was biking from San Gimignano to Siena on a sunny Autumn day and what a day! Thanks to the assistance of Elena and Piero of Bike Florence & Tuscany I had a great trip and experienced my beloved Tuscany in a different way. 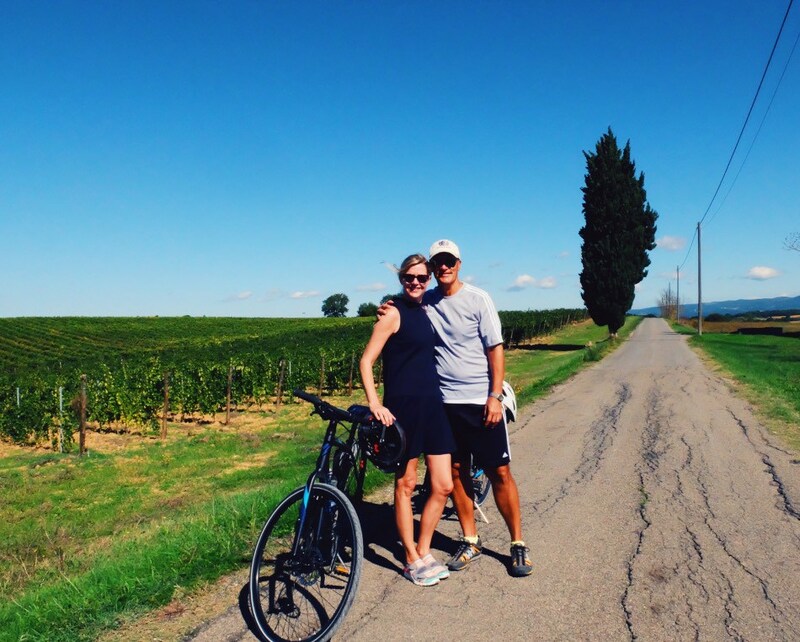 And when Elena and Piero asked to blog about my experience, I came up with 5 reasons (great) to take a bike tour in Tuscany. 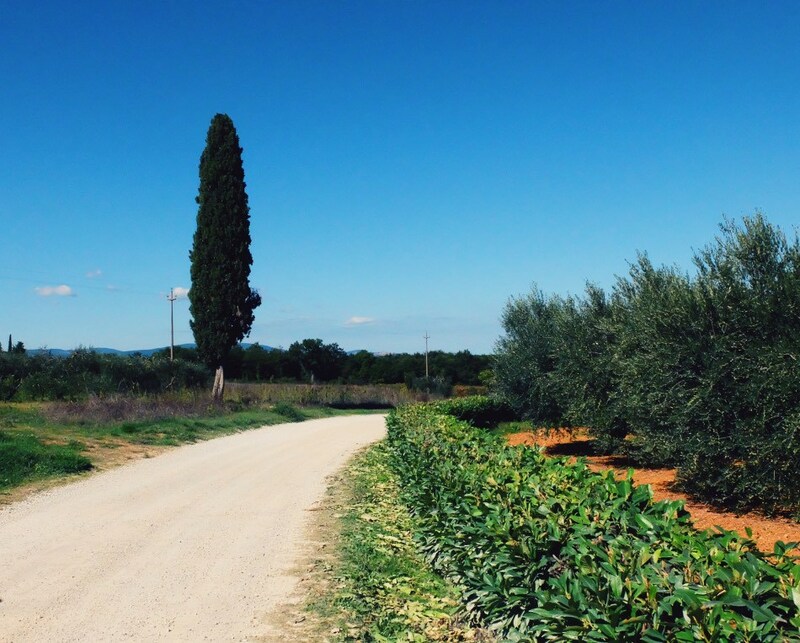 As you know I’m a fan of slow travel and off-the-beaten-path destinations, these are actually the main ingredients of this blog so biking is the ideal way to move around Tuscany. Riding a bike you pass through quiet and secondary roads, hidden trails out of the main crowds. 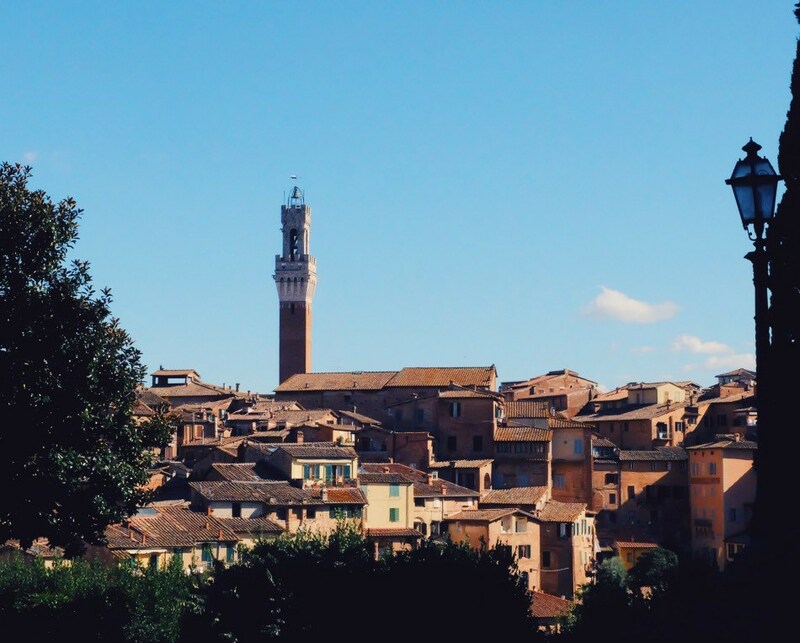 You have the time to admire every nuance of Tuscan countryside seeing the treeline opening to a breathtaking panorama. In addition biking is something familiar for Tuscan people: my grandpa Gianfranco told me many times that he biked quite a lot when he was young; he used to bike from Tavernelle Val di Pesa to Florence almost every day to (about 20 miles) and from Tavarnelle to Barberino to meet his future wife, my grandma, Clara. 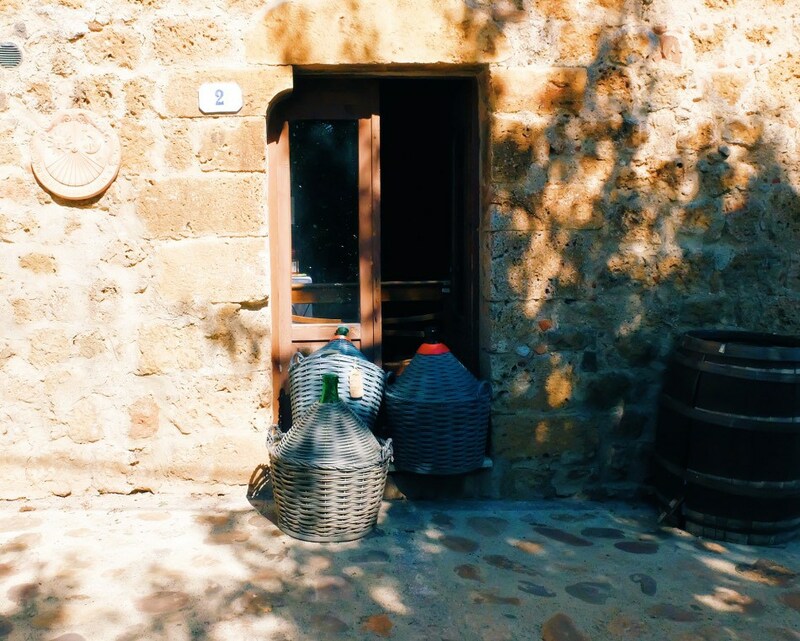 When you visit Tuscany you have to eat our delicious food and drink wine. This is a must. By riding you could eat more and drink better because you’ll exercise right after the meal and won’t have to worry about driving after a couple of wine glasses. Bike in Florence & Tuscany is the small family-run company owned by Piero and Elena since 2013. 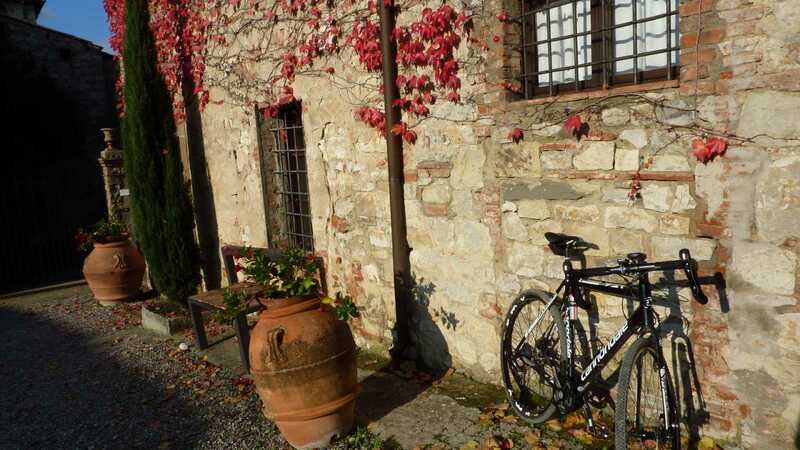 They offer great day tours to bike in Tuscany suitable for all kind of bikers – I’m not a biker, neither an occasional biker but I biked and enjoyed it. What makes the difference with other biking companies are certainly the high-quality bicycles and the guide of Elena or Piero: yes they both bike with you to show you around and help you when you need. For more information, I suggest you mail directly to Elena and Piero here. 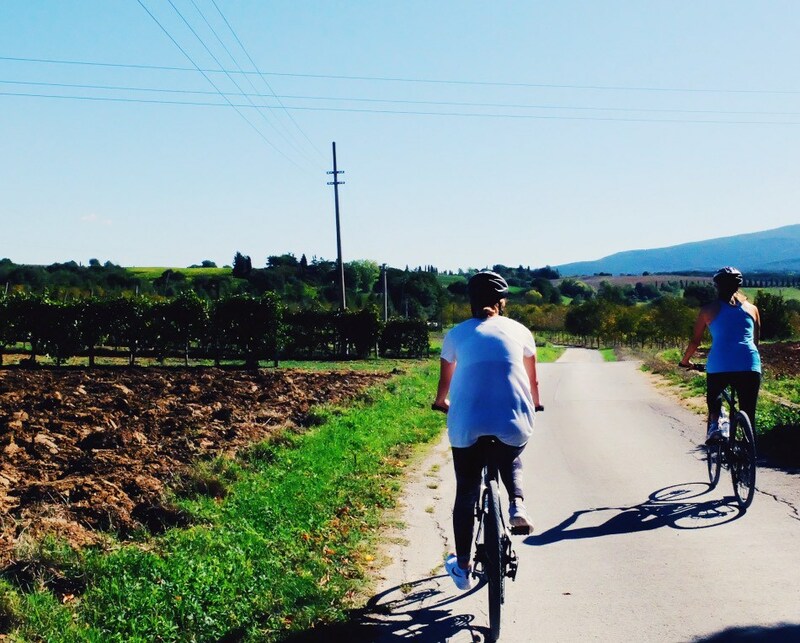 Thank you, Valentina, for joining us, there is no better way to say “Welcome Autumn”, than by biking in Tuscany! 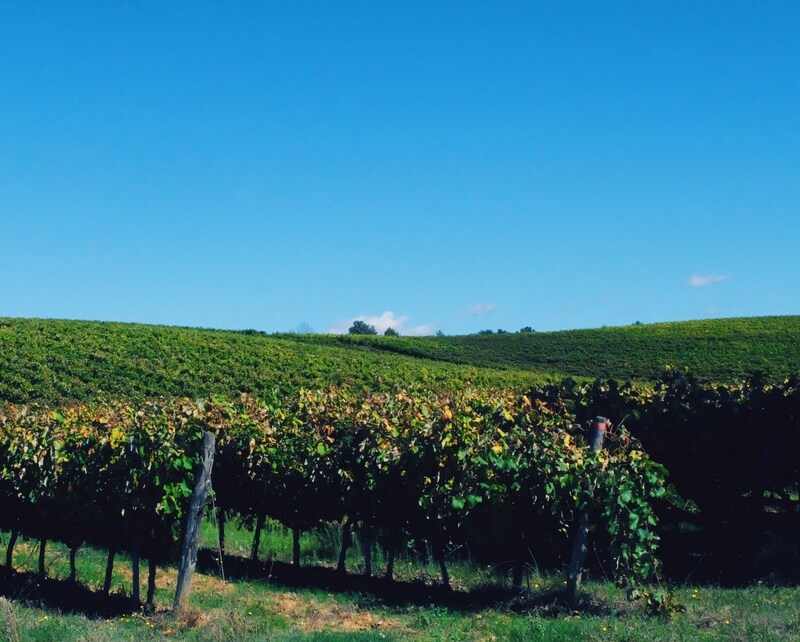 These months, October and November, maybe the best time to visit Tuscany. On the tranquil and peaceful days of late fall, the colors of the countryside are warm and intense, shift to yellow, purple-red and soft shades of gold. 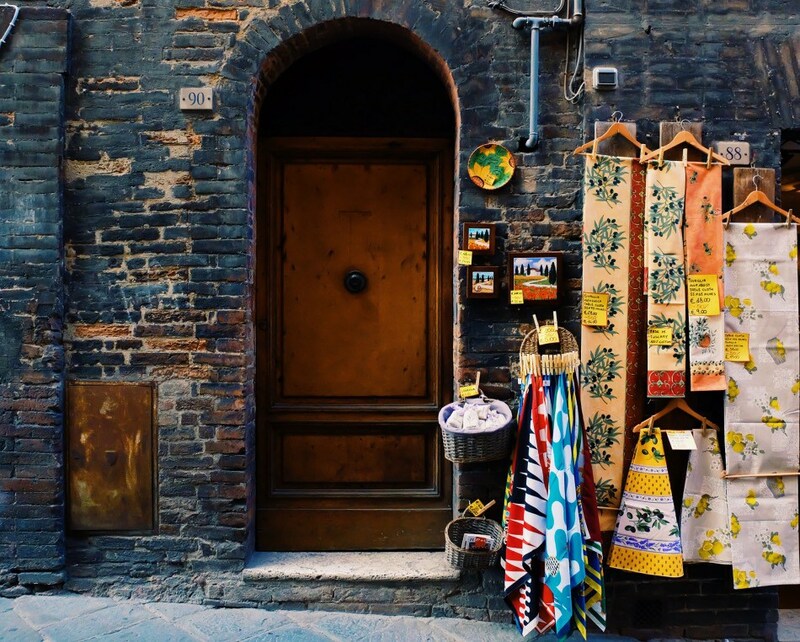 It is time for Tuscany to reveal its authentic nature to travelers. 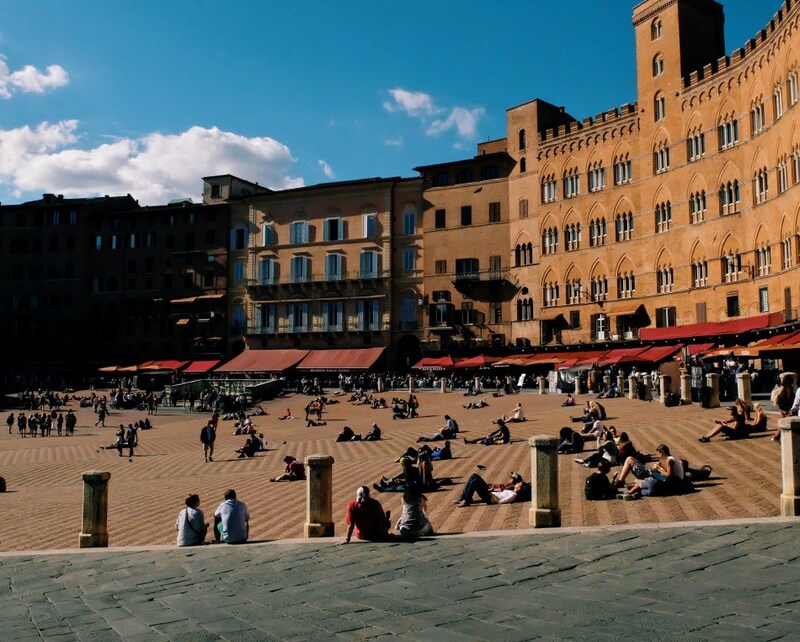 Florence, San Gimignano, Monteriggioni, the Chianti Medieval Villages and Siena are more filled with locals than tourists and the cuisine is at its freshest. 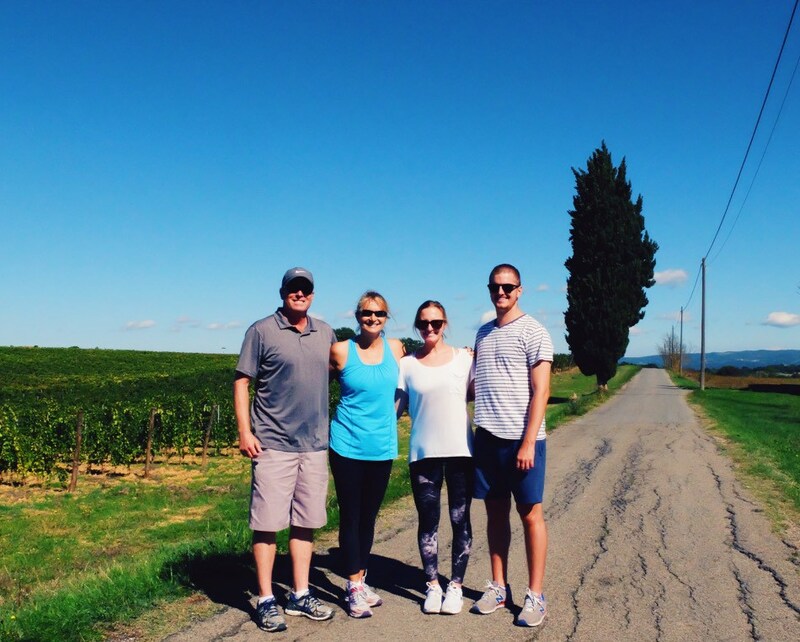 Taking the advantages of smaller crowds you will experience the pleasure of a relaxing bike ride along backroads painted with the colors of the falling leaves, and breathing in the beauty of Tuscany. 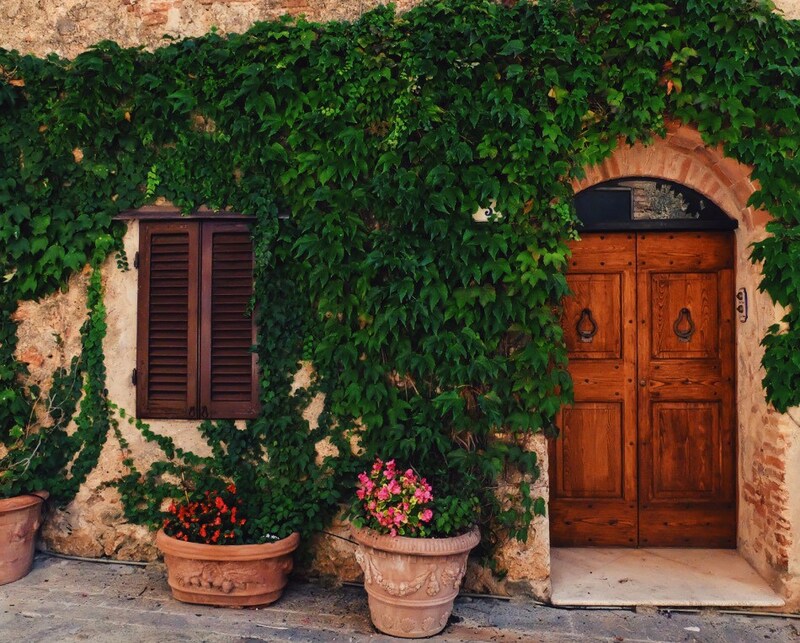 Enjoy Tuscany in Autumn, you’ll love it!